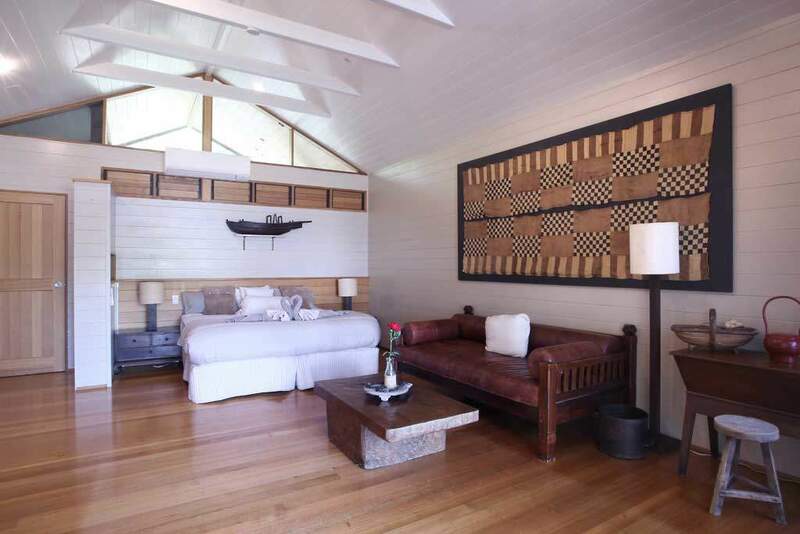 The Rainforrest Retreat is a villa situated to the side of the property for maximum privacy. This Villa Boasts open spaces with large windows for maximum views. Private villa situated to the side of the resort for maximum privacy. 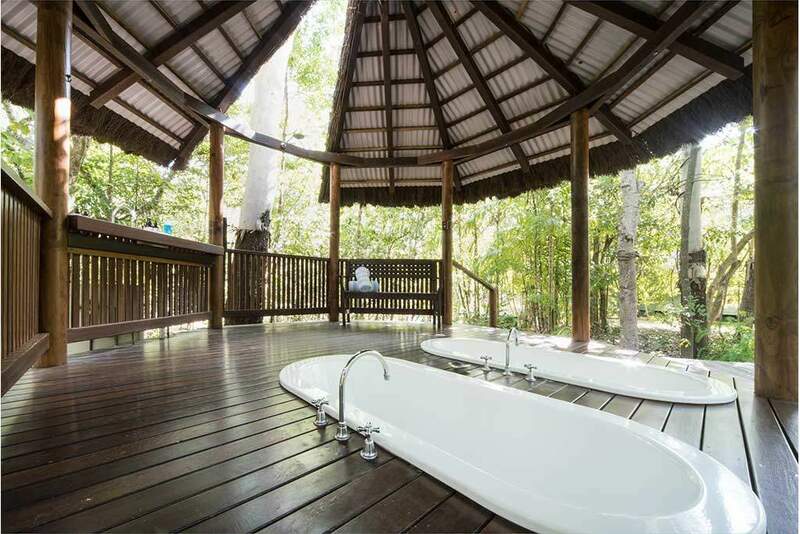 The Rainforest Retreat boasts a private beach and outdoor bathhouse which was recently named as one of the world’s top 10 most drop-dead gorgeous bathrooms!This is the perfect upgrade for anyone seeking absolute luxury in a romantic location.